Wind In Sails – the solo project of Evan Pharmakis – has signed to Headphone Music, an Equal Vision Records imprint. The Newport, RI-based singer-songwriter will release his sophomore full-length, Morning Light, on February 24. For Pharmakis, Wind In Sails has always been a means of putting a positive message out there with hopes that people would find comfort in it – and that proves to be true on his forthcoming album as well. 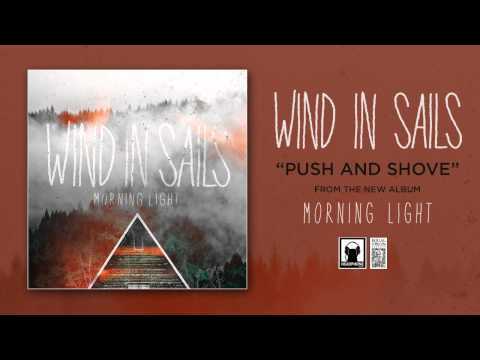 Wind In Sails has toured and shared stages with the likes of PVRIS, A Loss For Words, A Rocket to the Moon, mewithoutYou, Our Last Night, the Vans Warped Tour and more. 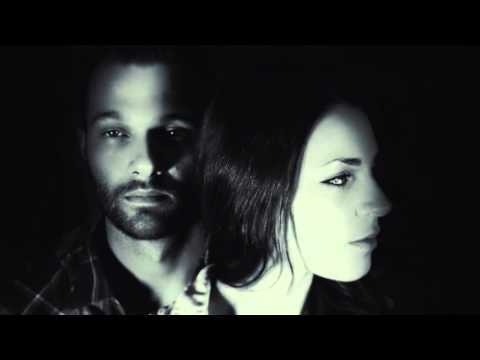 Wind In Sails will reveal new music and tour dates in January 2015.